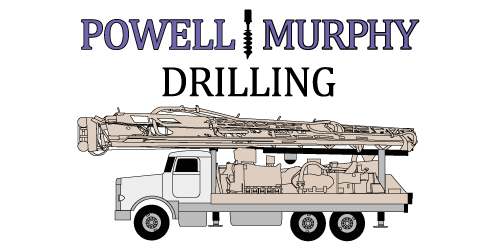 Powell and Murphy Drilling - Powell and Murphy Drilling, Inc.
Powell and Murphy Drilling, Inc.
…and clean water is essential for healthy living. Having access to an adequate supply of water has become a challenge for some in California in recent years. 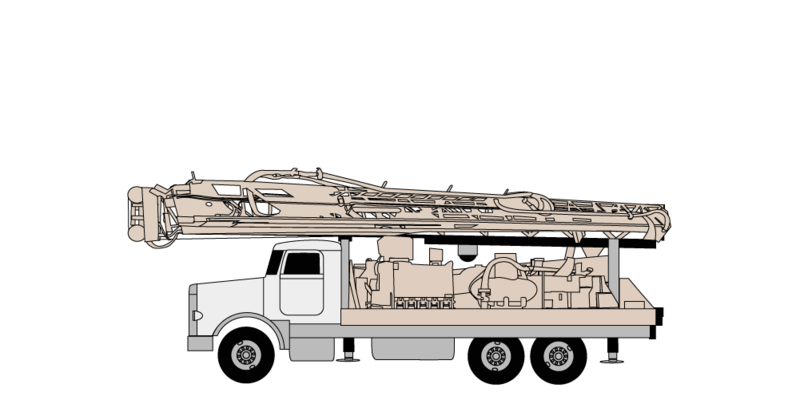 At Powell and Murphy Drilling, we use our years of water well drilling experience to help you bring that precious commodity to the surface for use in your home, business, or agriculture. With our state-of-the-art equipment, knowledge of hydrogeology and team of water well experts, we can help you if you are in need of a new well or want to improve the productivity of an existing one. 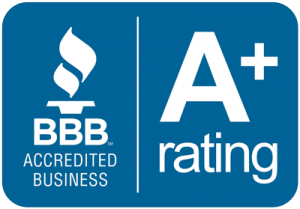 We also provide inspection, maintenance, repair and testing services. If you need water for residential, commercial or agricultural use, let us show you how we can help. We drill for water in Atascadero, Creston, Paso Robles, San Miguel, Santa Margarita, and Templeton California!